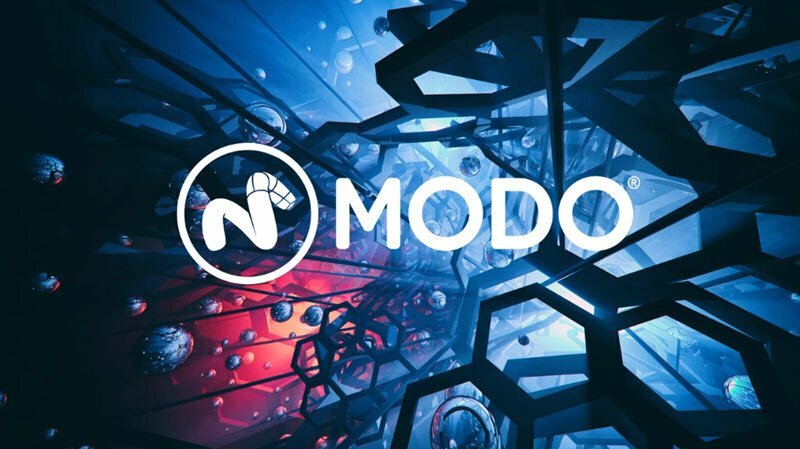 Foundry has released Modo 13, bringing offline GPU Rendering with AMD’s Radeon Pro Render to the app. Pro Render is not dependent on a particular make of hardware and includes Bilateral and Median denoising algorithms. 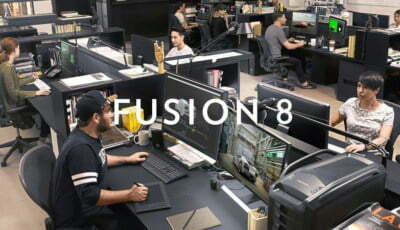 MeshFusion sees an update in this release with the addition of Kit Fusing enabling user to be able to define a portion of a mesh to be used for creating boolean operations. According to Foundry this “makes it easier to leverage complex meshes and allows for holes to create the impression of complex negative forms like fan grills with mechanical components that are visible inside a surface”. Direct modelling tools gain Relax Edge and Find Shortest Path Selection features. Other features include a new Animation Layers feature allows for “non-destructive editing of specific actions […] where each layer can be controlled to override or apply additively in a top-down format”, and a new Array tool allows users to “construct complex relationships that can be leveraged across Modo’s many systems including, rigging, procedural modeling, particles, and more”. Modo bridge gains Unity support in addition to the existing support for Unreal Engine. Bridge allows users to “transfer Meshes, Instances, Textures, Materials, and Cameras between Modo and Unity with bilateral communication, allowing artists to move items back and forth between either application”. Finally, the UV toolset has been simplified to reduce time required to generate clean UV maps. New features include a new UV Cut Map option that “allows artists to define sets of selections that are color-coded and displayed on the model in the 3D viewport”. Other improvements to UV tools include UV Split, Wireframe Display, Packing, and the Edge and Vertex Slide. Modo 13 is available with perpetual licensing for $1799 or a subscription for $599 per year. Visit the Foundry website and read the release notes to find out more about this release. Not bad, I wonder if the completely abandoned the MODO render engine in favour of Radeon Pro Render, the Modo render engine was not bad at all. I really hope not. I always like the visual from Modo render engine. Always thought it was rather artistic. Foundry is today very Autodesk alike. I don’t think it’s fair. This is the first of three releases. We need to see how the 13 Series will look like at the end of the year. Really, it’s no different from Autodesk (major release is light, while several features are added across multiple point releases/updates) minus the rental-only policy. Maybe it doesn’t get as much criticism because people feel it is priced accordingly. Other than the price factor, there’s little it does significantly better than Max/Maya. It was supposed to be my 2nd option after Max, but I stuck to Blender instead. foundry release a modo version every 4 month and the first version of a new number release come around april. the next will be around august and the next in january. i personnaly think they fail in marketing because every ppl say their release are Light. but its only the first release among three. if you add all of them you have an important release.